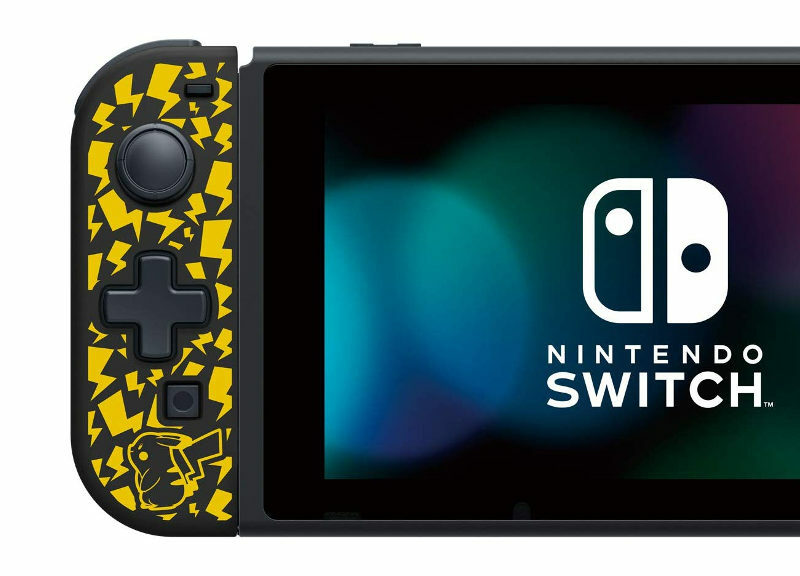 Get ready for an electrifying new design from Hori’s D-pad controller (L) series. 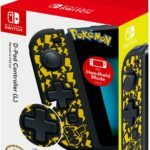 According Amazon, the Nintendo Switch D-Pad Controller (L) (Pikachu) will release on November 16 this year. Do note that it is only usable in handheld mode. 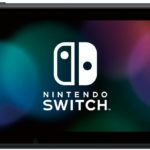 – Add a d-pad to your Nintendo Switch! 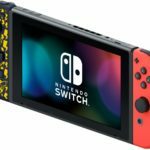 Give your Nintendo Switch a classic feel with the new d-pad Controller (L) by HORI. 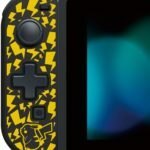 Made for the gamer on the go, the d-pad Controller (L) is great for d-pad intensive titles where lightning accuracy counts such as classic arcade archive titles and your favorite Nintendo Switch platformers, puzzle, and fighting games. For portable mode only. Officially Licensed by Nintendo and Pokemon.